Click here or listen on the bar below to Podcast 096: What Are You Giving Your Power To? 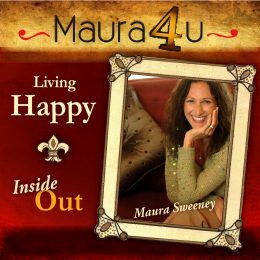 Maura Sweeney is an International Speaker on Influence, Leadership and Emotional Intelligence. Follow her on Twitter and check out her eCourse.